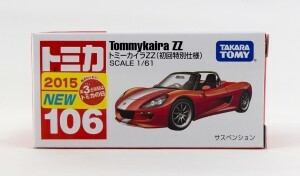 Kyosho just announced that the next Circle K collection for May will be the sixth Porsche series. Back to the usual format with 8 models in 3 colors each for a total of 24 different models. 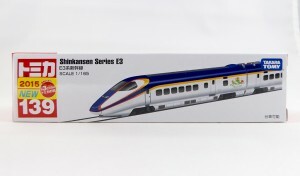 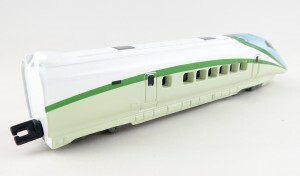 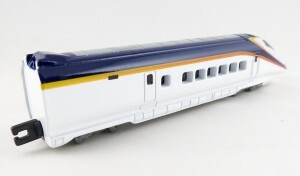 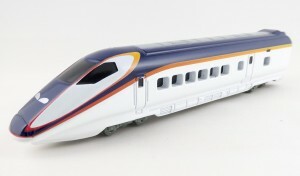 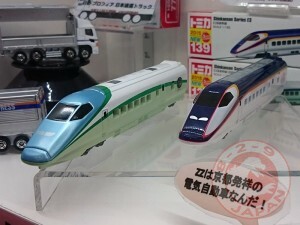 And of course the Secret Model and the Karuwaza online exclusive. 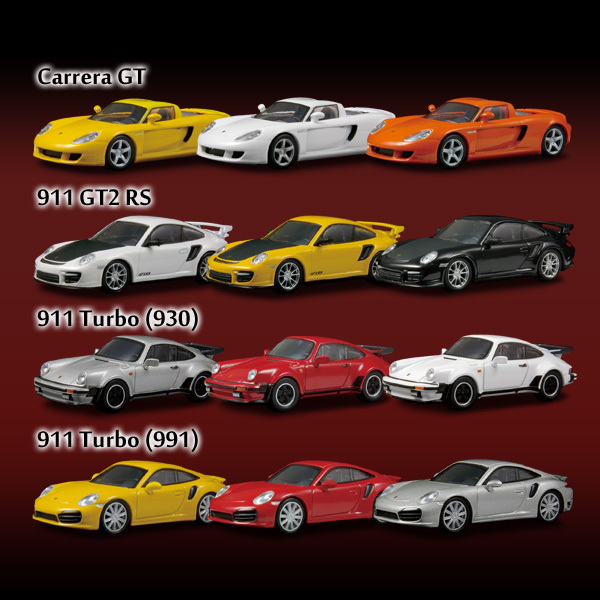 Except for the two 911 Turbo originally released in the Porsche 3 collection, all of the models comes from the Porsche 4 collection. 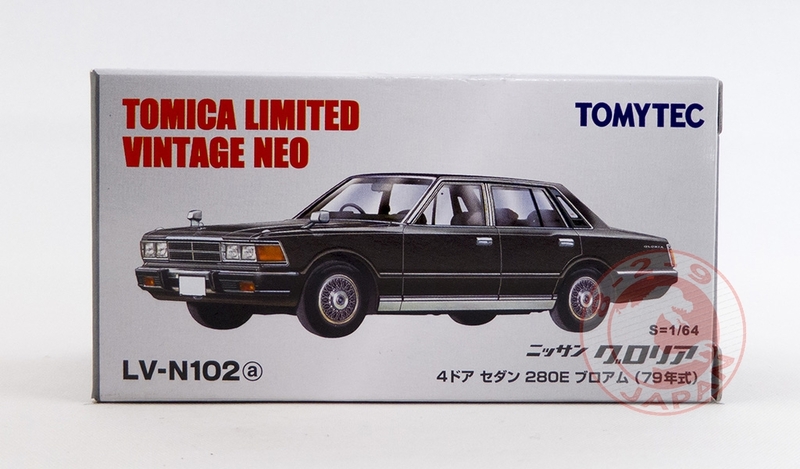 Nothing new here unfortunately. 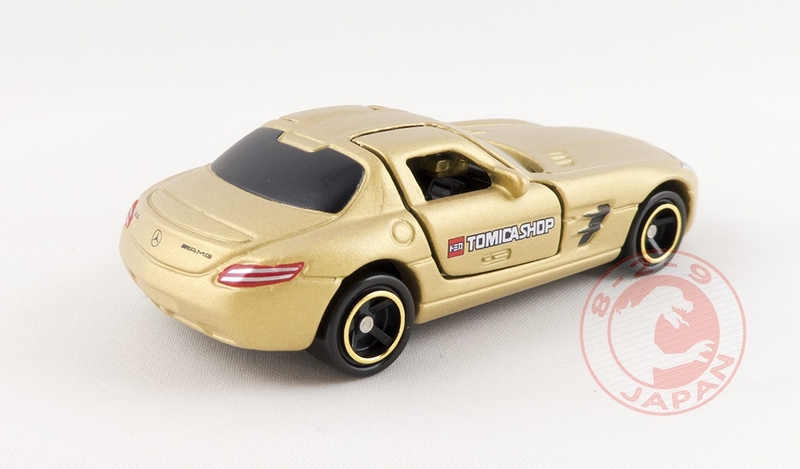 Update : it seems that the 991 is the only new mold. 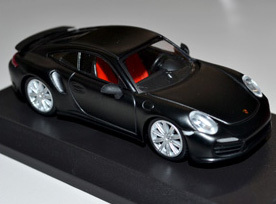 The online exclusive will once a again be a black car, this time the 991. 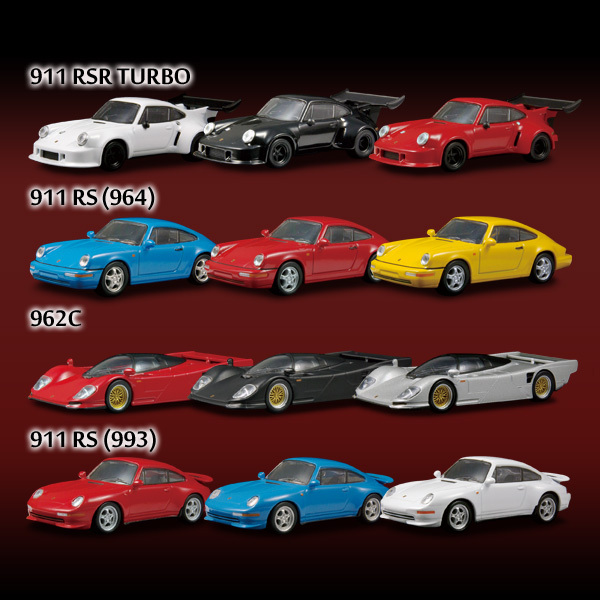 The Porsche 6 collection will be released on May 5th. 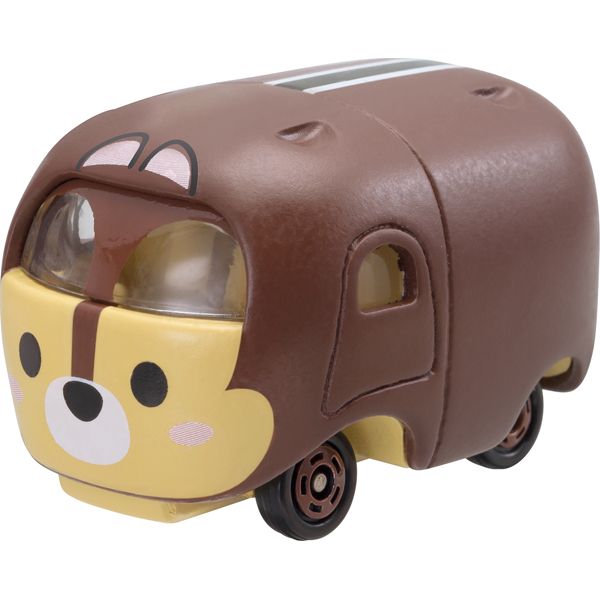 TakaraTomy just unveiled the new “TsumTsum” line with a dedicated page on their website (you can check it out here). 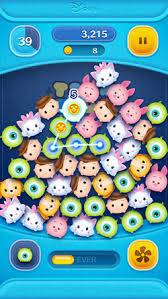 TsumTsum is originally a puzzle game for smartphones where the player has to stack ball shaped Disney characters. The game spawned a lot of goods, from plushes to keychains, and it makes sense that Tomica would jump on the bandwagon. 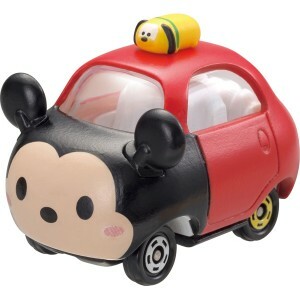 The designers at Tomica decided to add the “stacking” play value to their new line and developped two different types of TsumTsum Tomica : The ‘base’ type and the ‘top’ type. 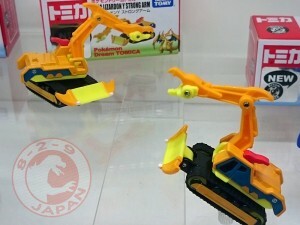 The base type models are all identical in shape, with different colors and decoration for each character depicted. 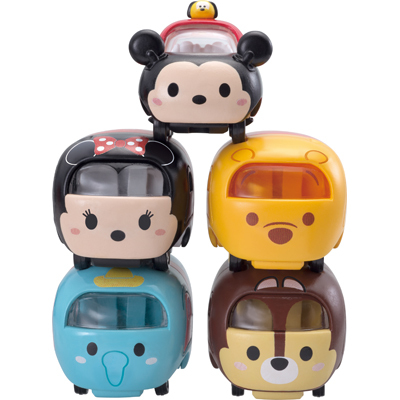 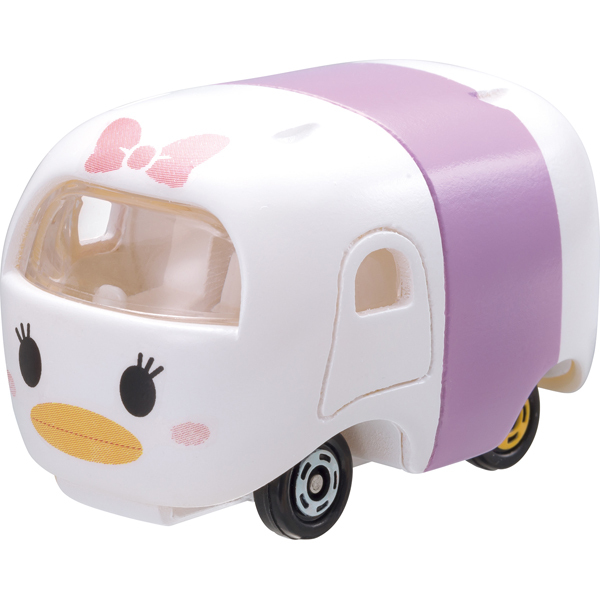 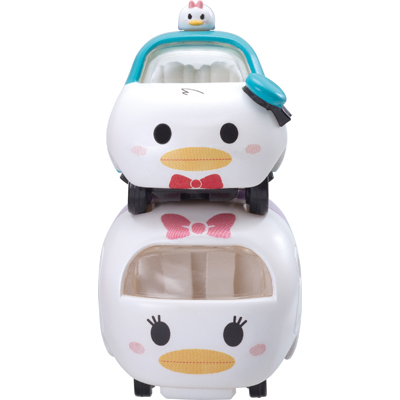 They look like a van and feature 4 notches on the top to hold the wheels of other TsumTsum Tomica and allow the player to stack them in columns or pyramids. The top type, like the name suggest, can only be placed on top of the stack. 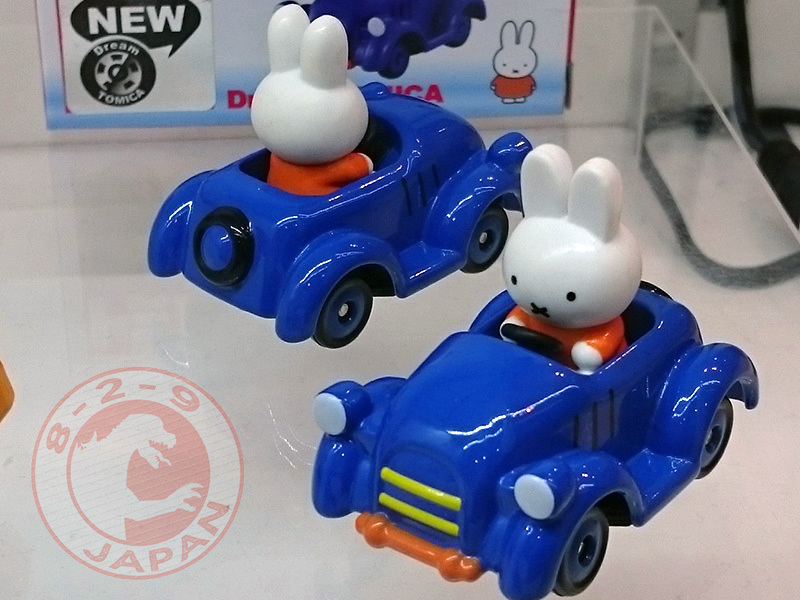 Those look much more like a TsumTsum character in Tomica form, with more details and unique features like ears and hats. 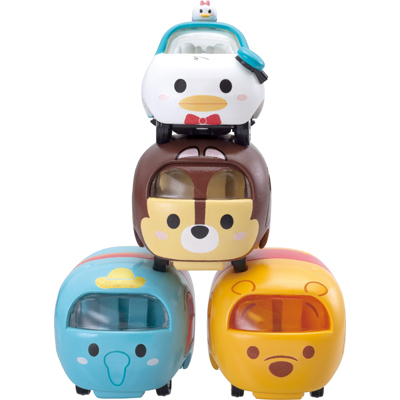 The “TsumTop”, as they are called, also carry a number like the Disney Motors models (DMT for Disney Motors TsumTsum), while the base type “TsumTsum” do not. 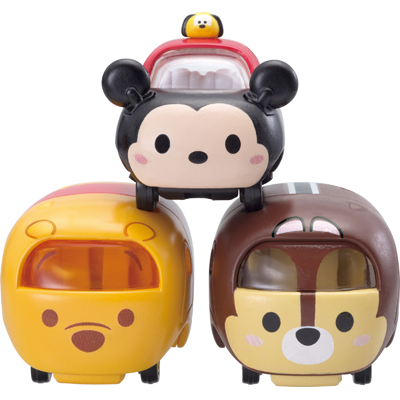 This clearly indicates that the “TsumTop” will be the main collection, and the base “TsumTsum” mostly a nice support sub-collection. 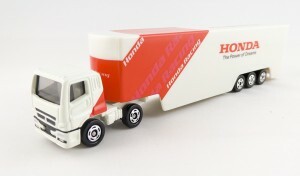 Take a look at some exemple of stacks. 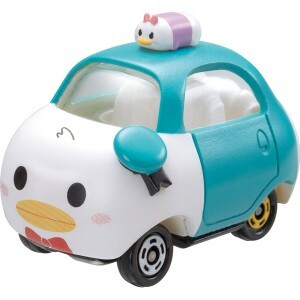 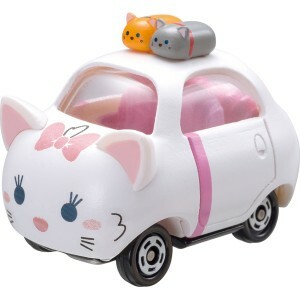 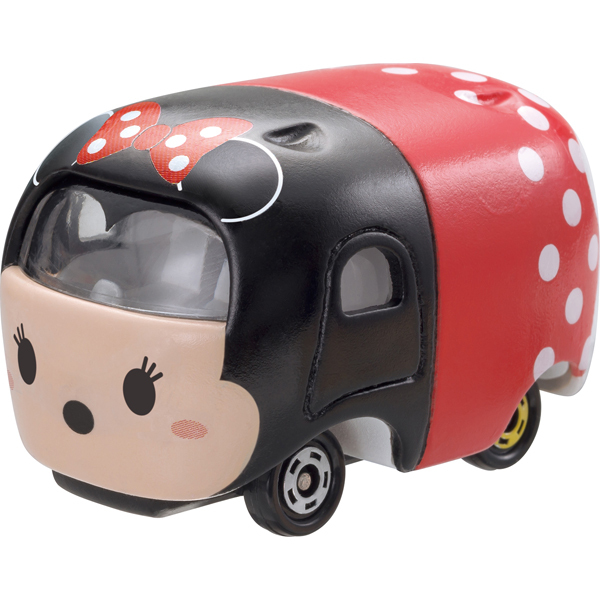 This is totally cute and this line will without any doubts appeal to Disney Tomica collectors as well as ‘kawaii’ characters enthusiasts. 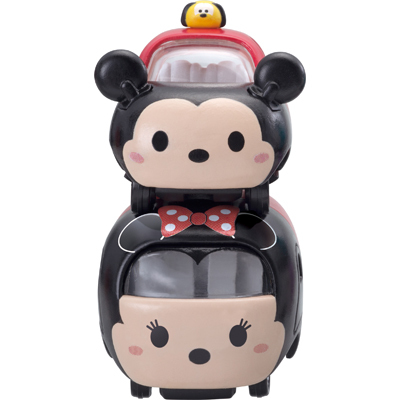 You can place a preorder on the 829 Japan Shop for the complete set of 8, only the 3 TsumTop models, or only the 5 base TsumTsum models. 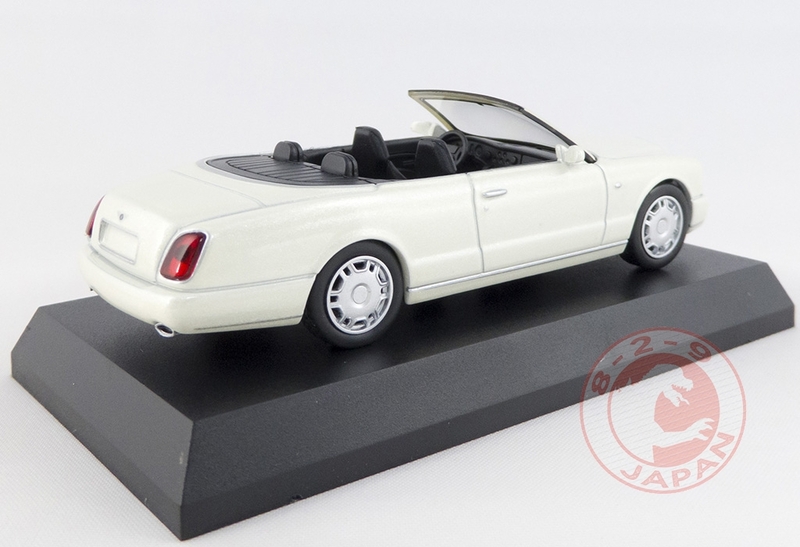 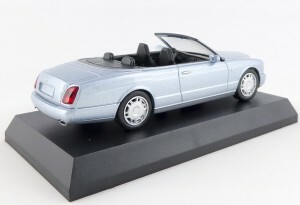 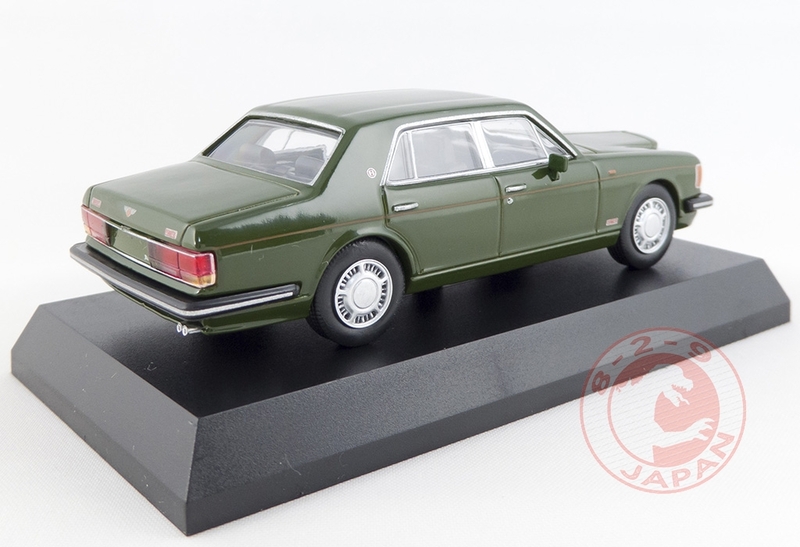 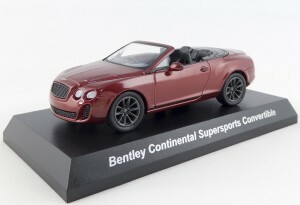 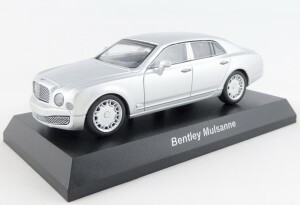 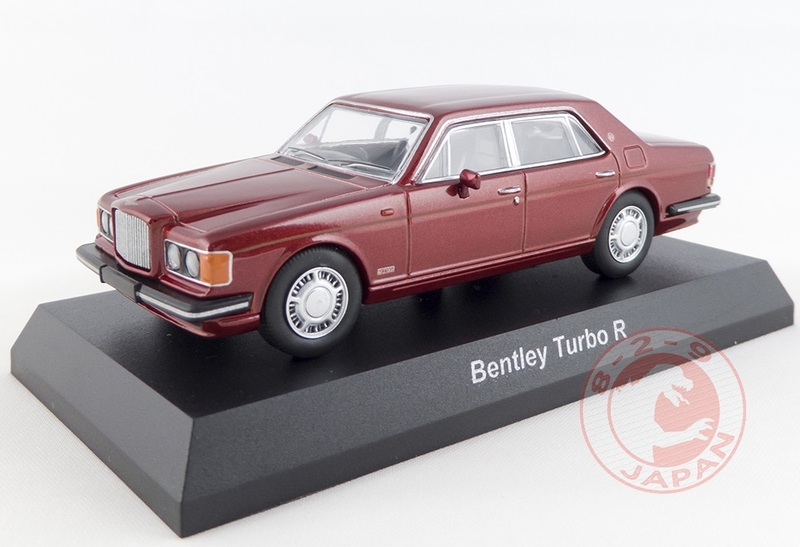 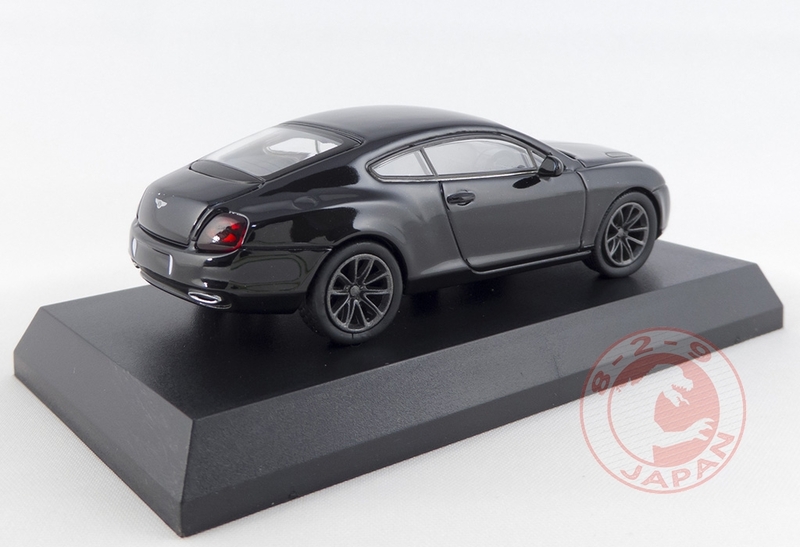 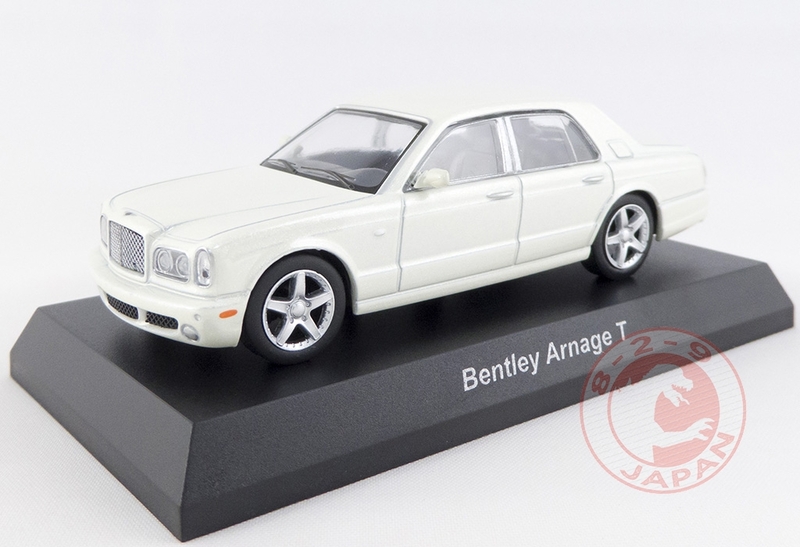 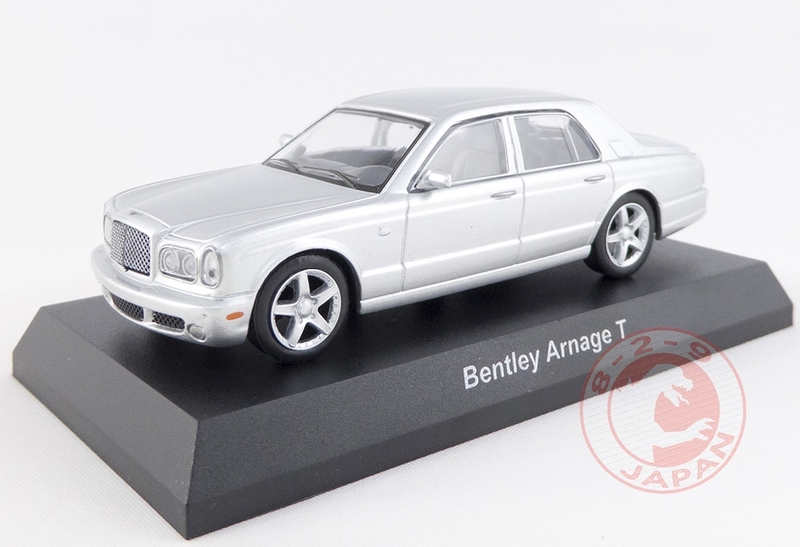 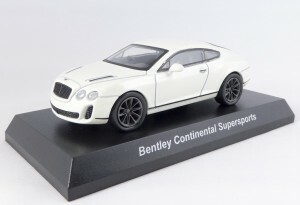 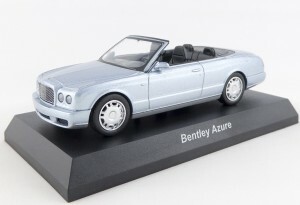 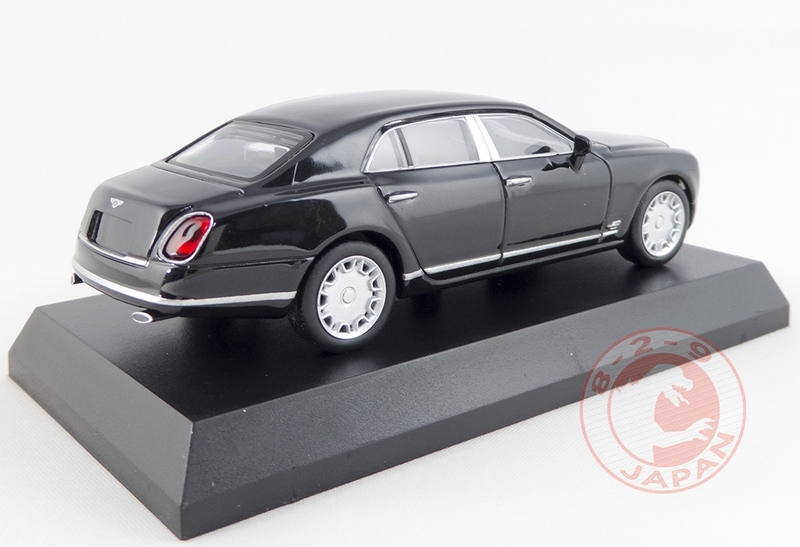 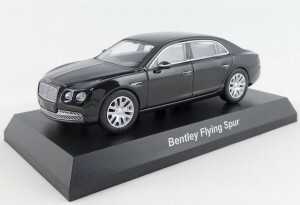 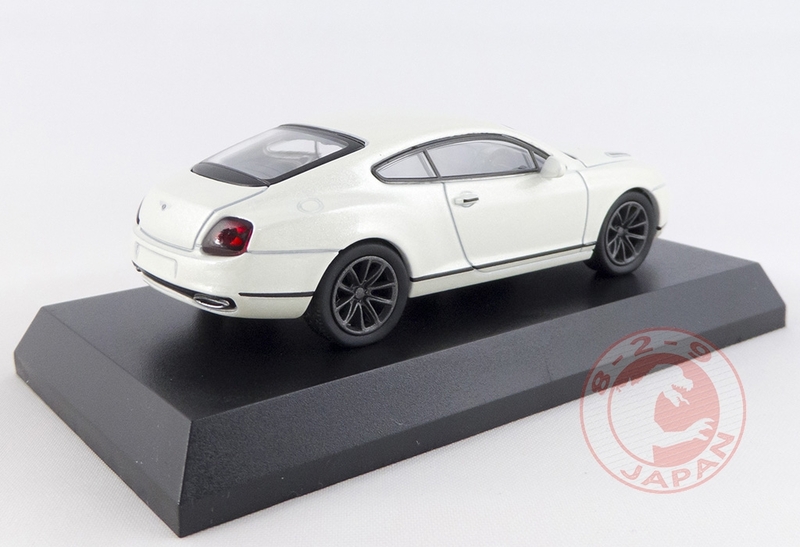 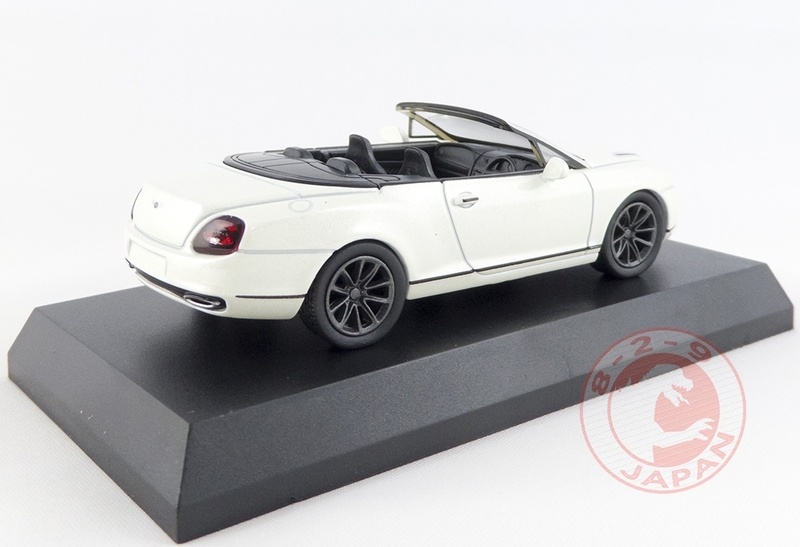 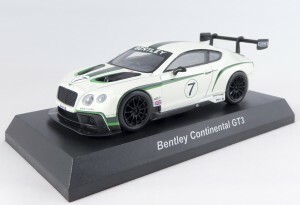 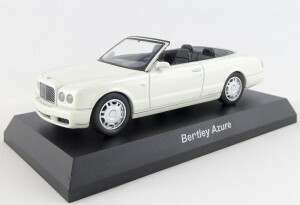 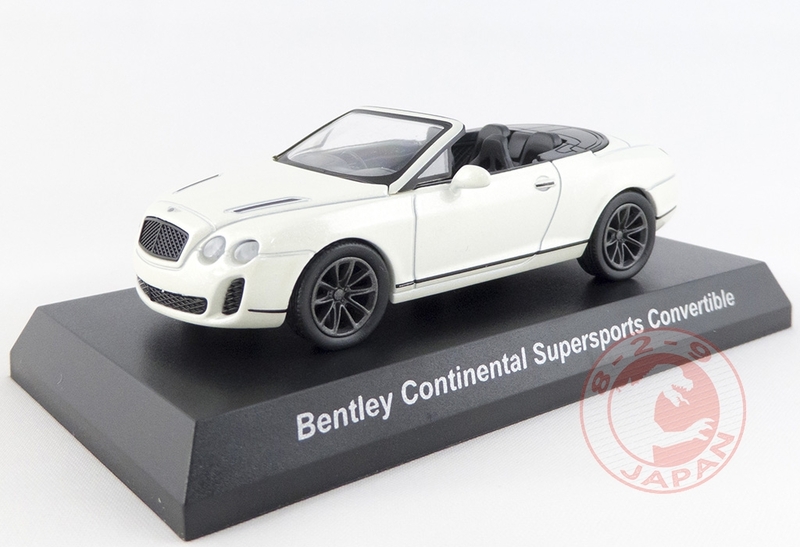 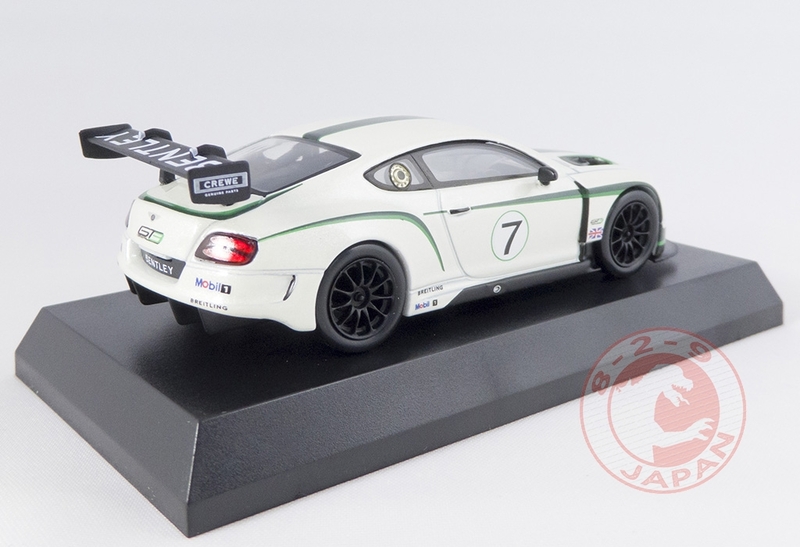 Bentley is a brand we don’t get to see much at 1/64 scale, and Kyosho did a fantastic job with this collection ! 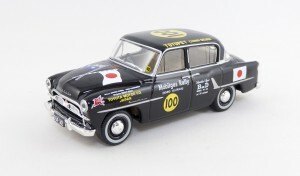 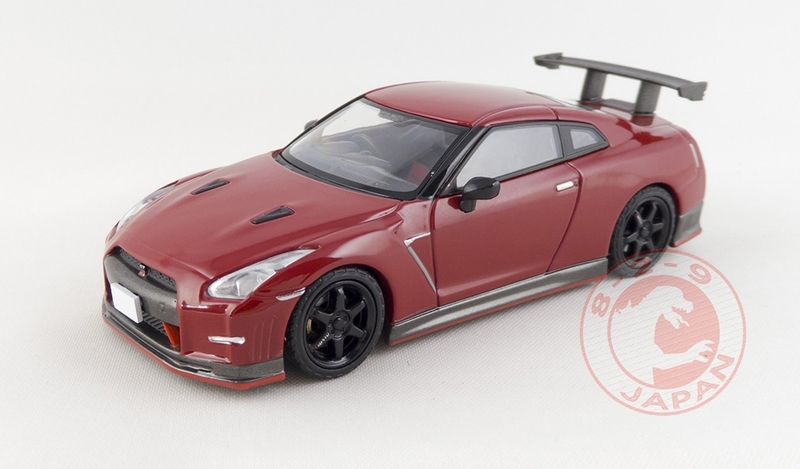 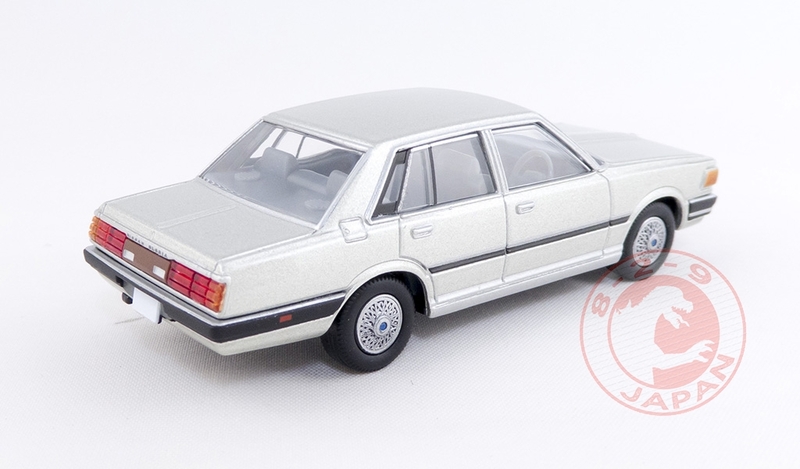 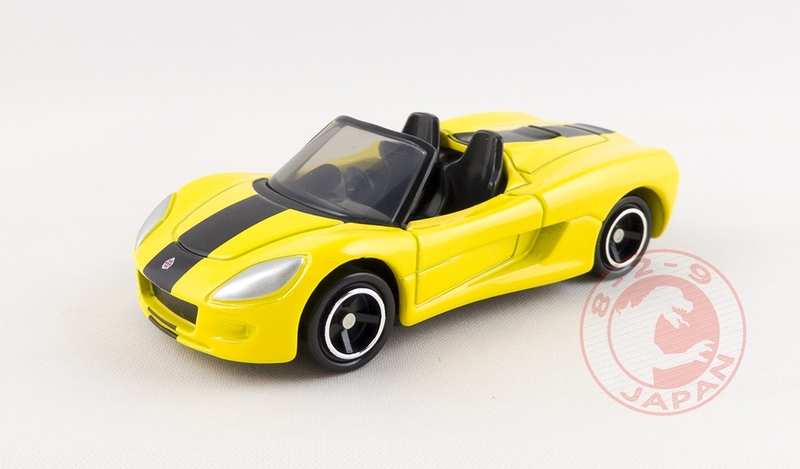 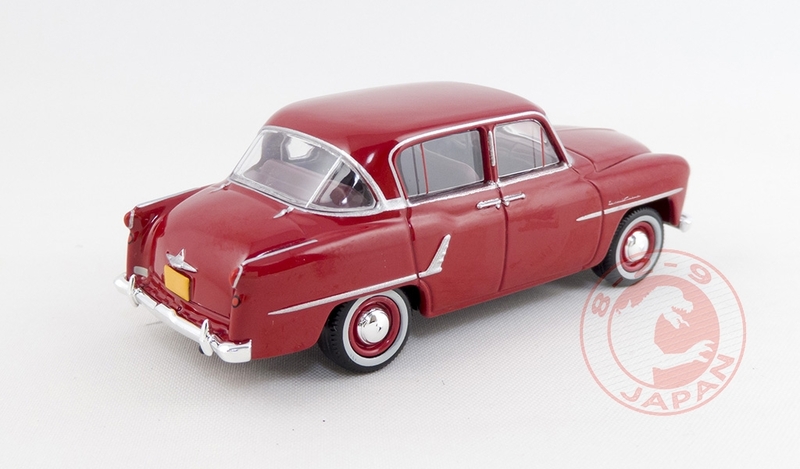 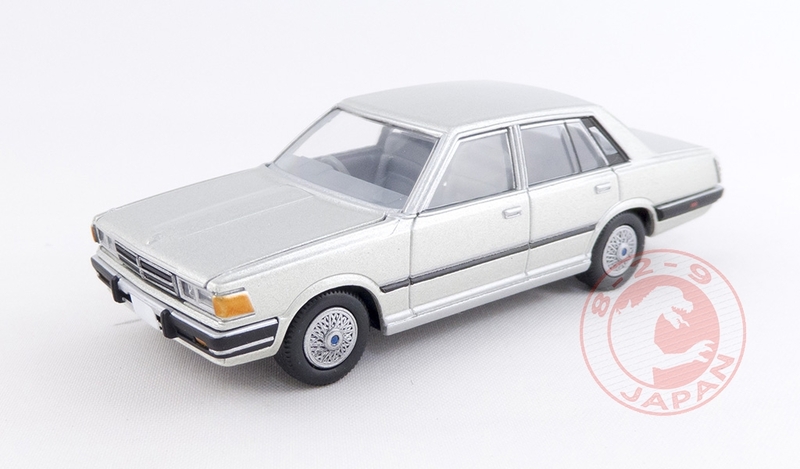 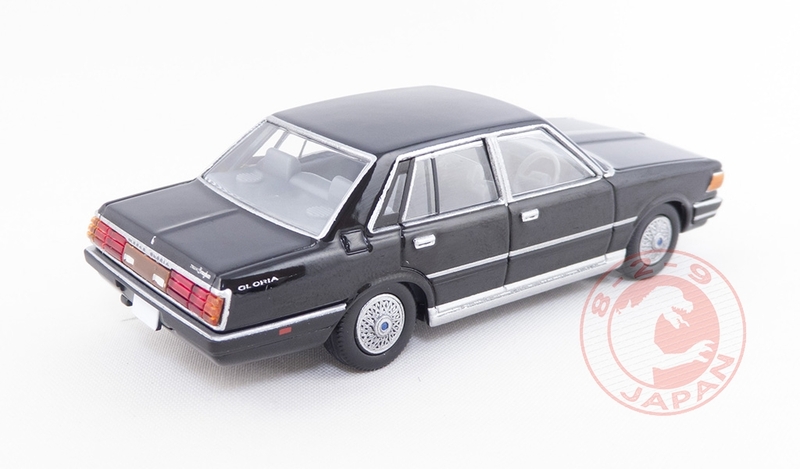 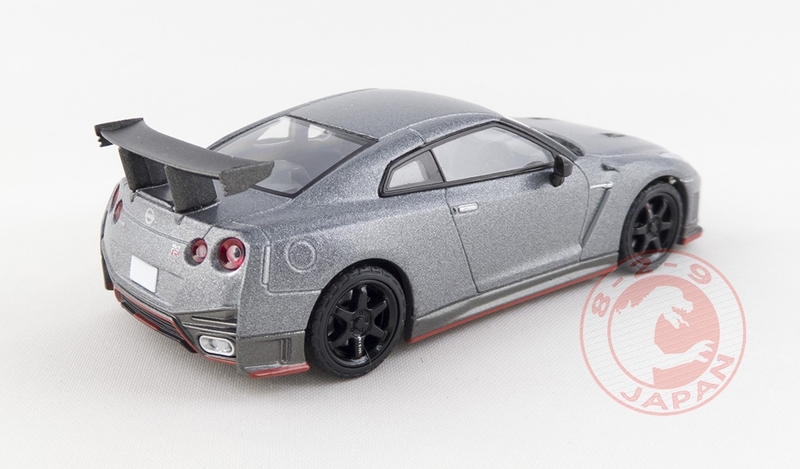 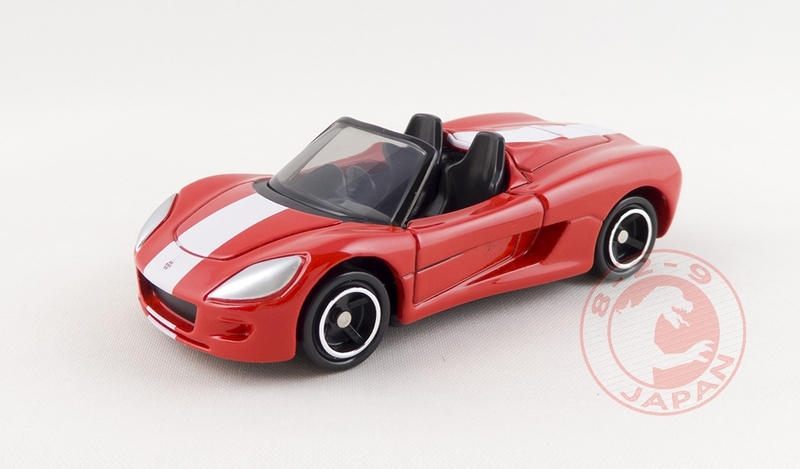 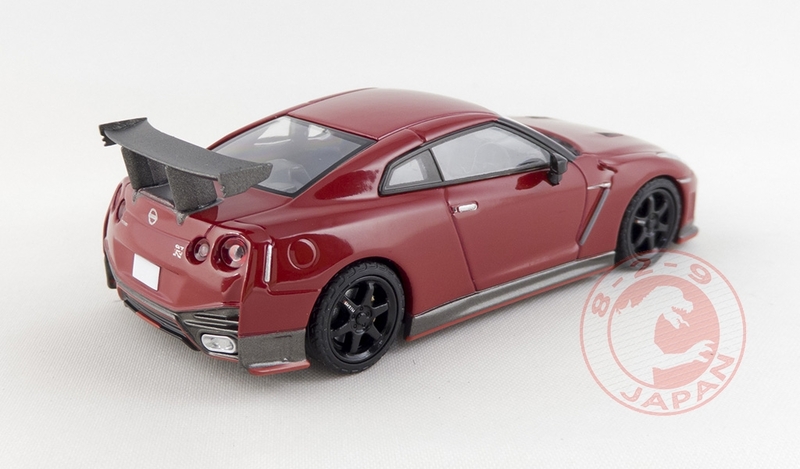 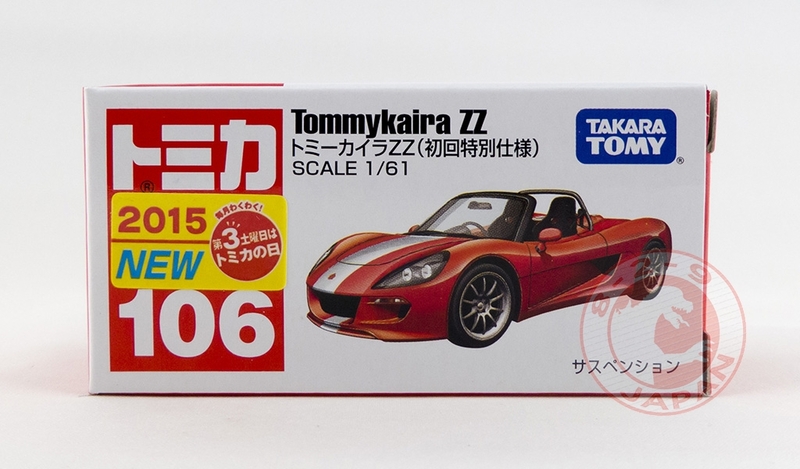 Kyosho managed to recreate the luxury feel of their original counterparts in these tiny reproductions with a smart choice of paint and a flawless design. 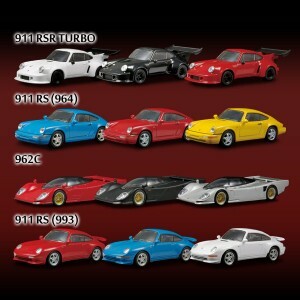 Definitively one of the best SunKus/Kyosho collection. 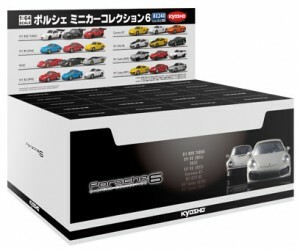 This time Circle K is trying a new format with only 2 colors per car instead of 3 (only one color for the GT3) making all the 15 different cars fit in one case. 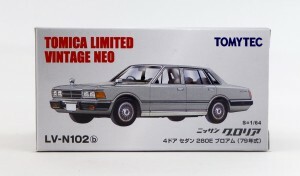 This is much easier to complete the collection than when it is 24 models that require to buy 2 cases of 20 and obviously get a lot of unwanted duplicates. 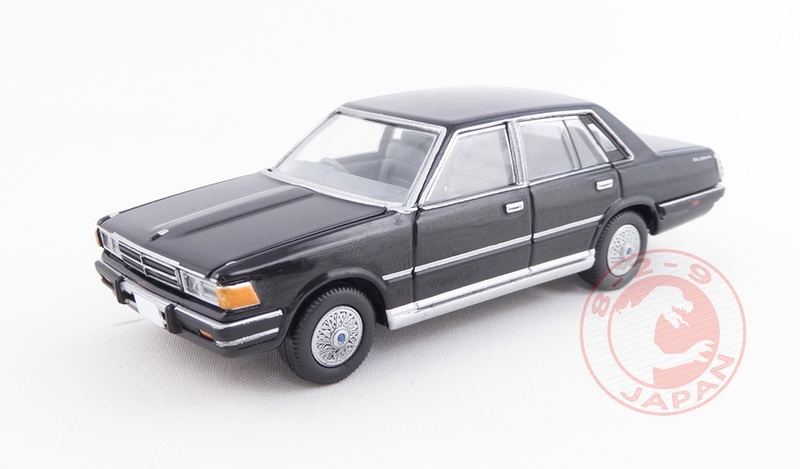 However, because a secret car is included in a few cases, that means not every case is guaranteed to have one of each 15 models. 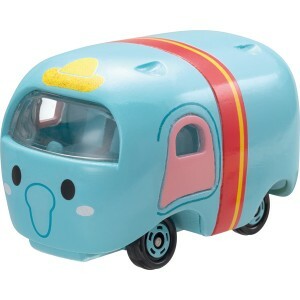 But most of them will. In case you are wondering, the secret car of this Bentley collection is the Continental Supersports Convertible in black (not pictured). As usual, Karuwaza online produced their exclusive Continental Supersports in matte black with red seats (first car pictured). The Bentley Collection is still available on Karuwaza online, but they do not send outside of Japan. 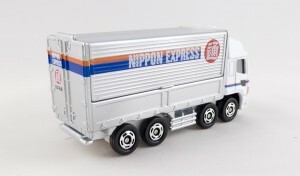 You can send us an email (829japan@gmail.com) if you need help getting a case. 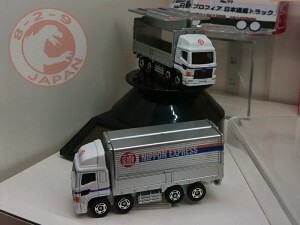 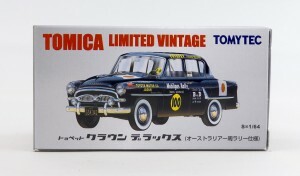 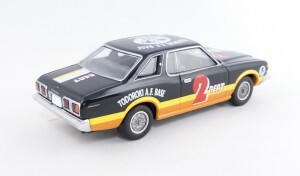 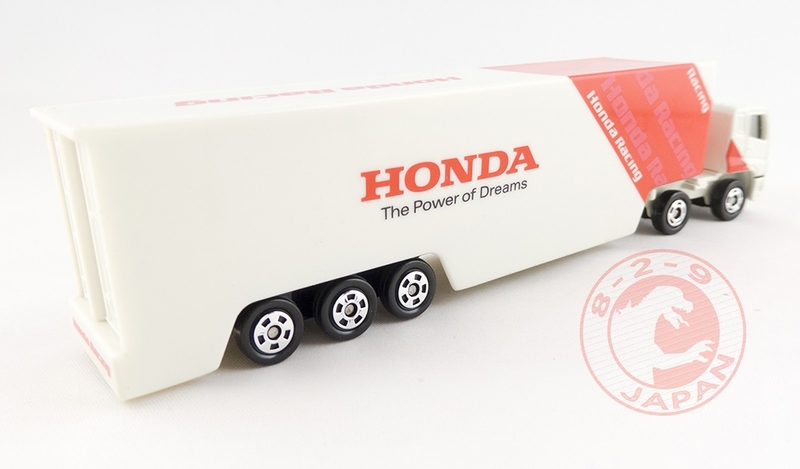 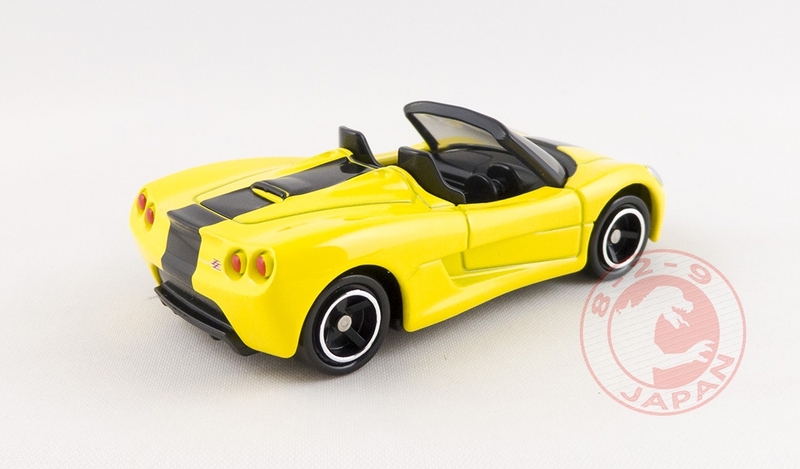 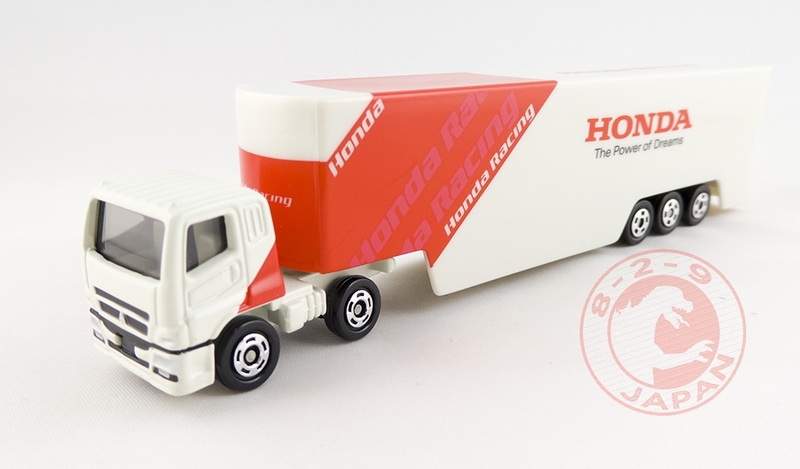 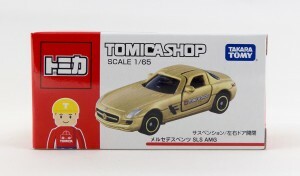 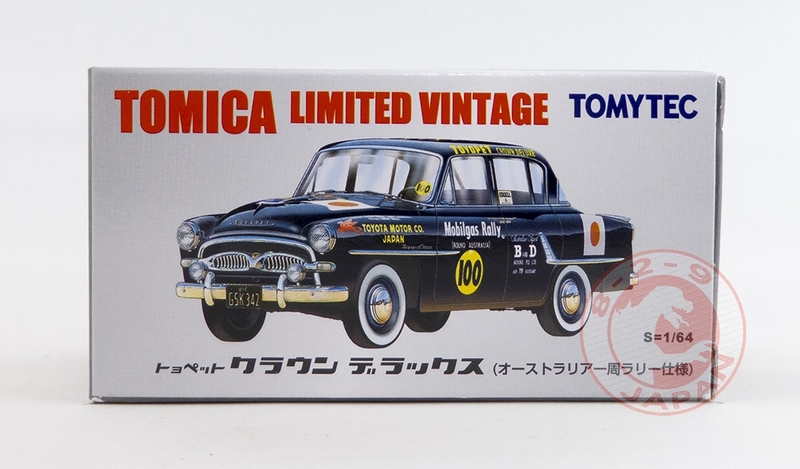 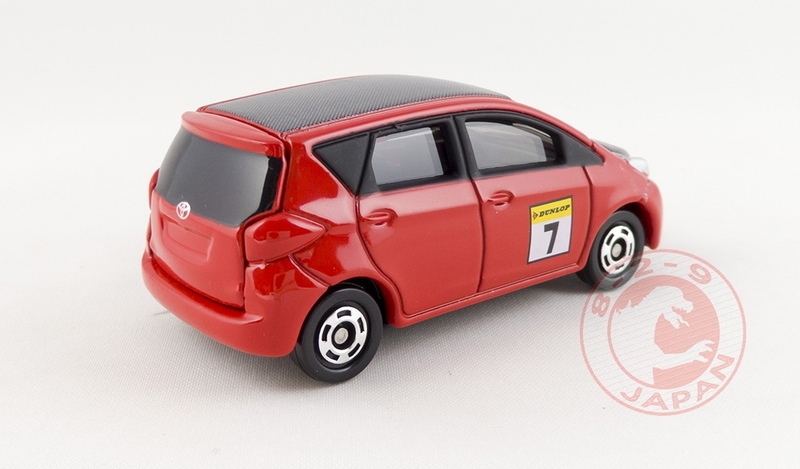 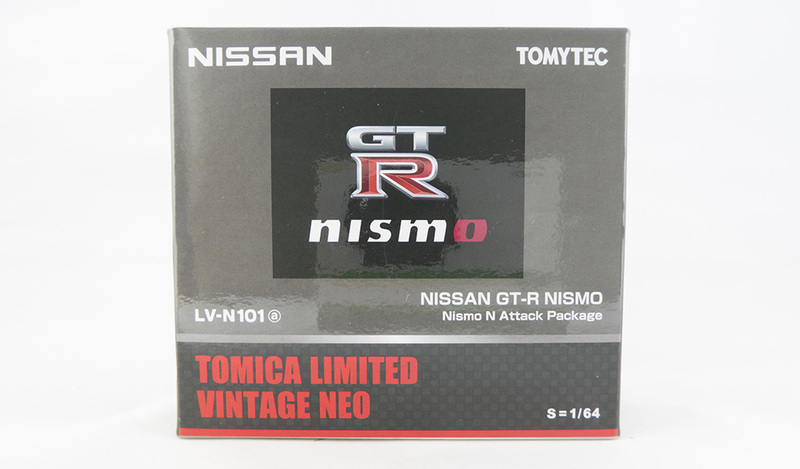 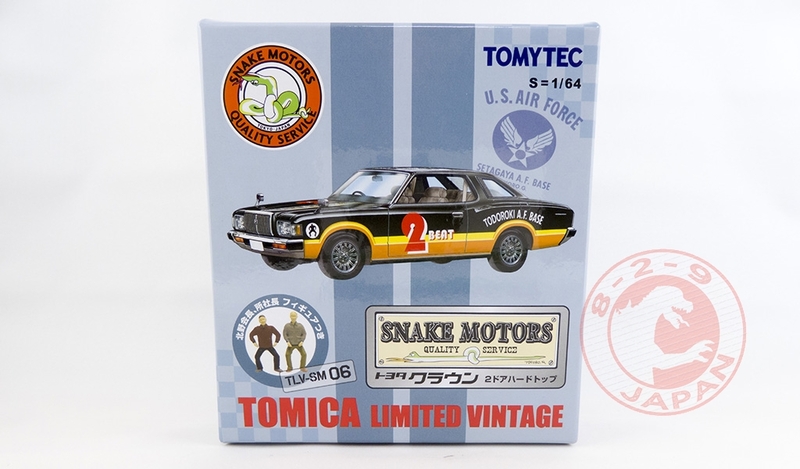 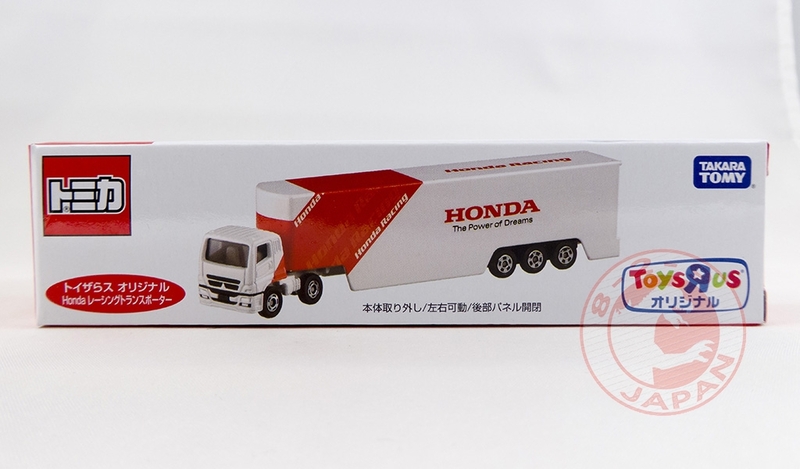 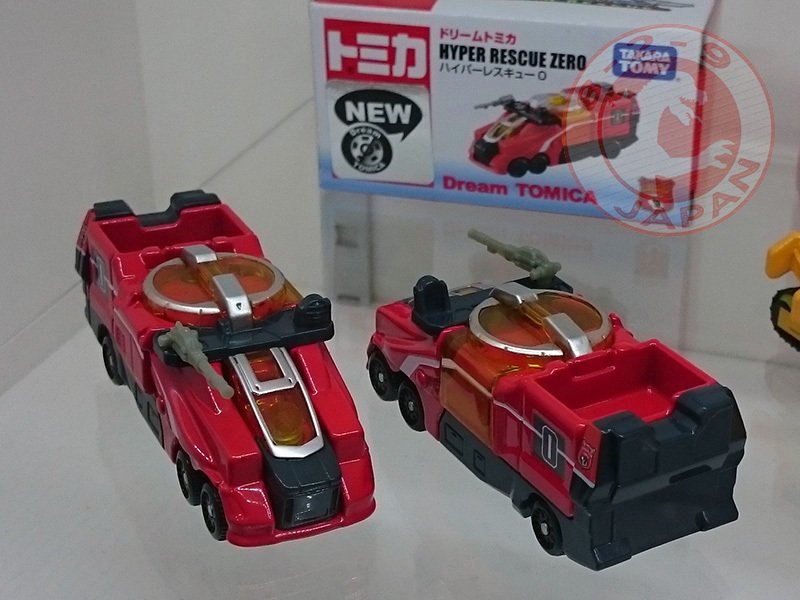 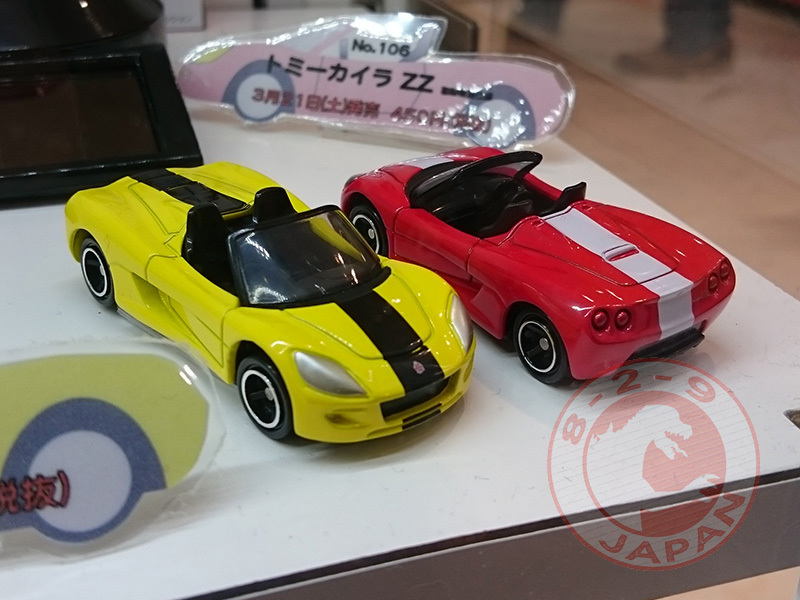 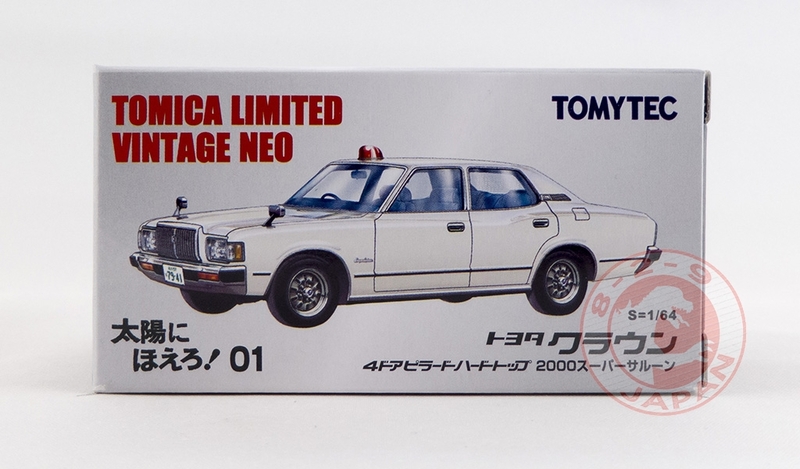 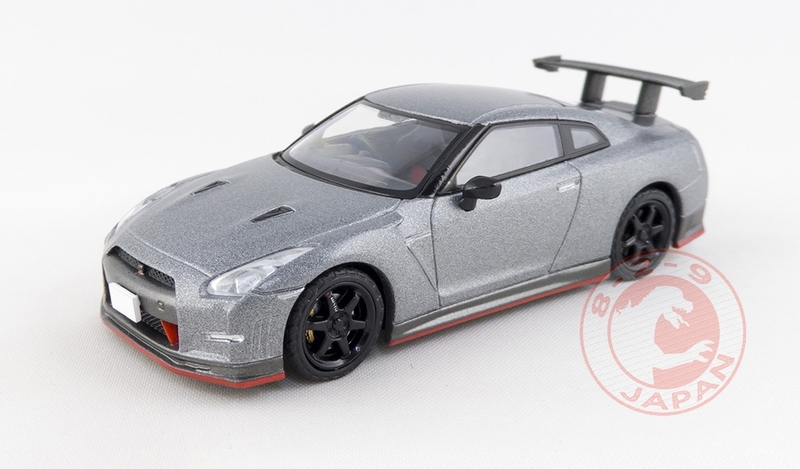 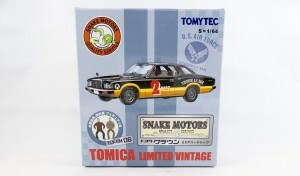 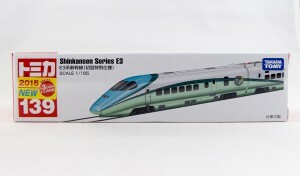 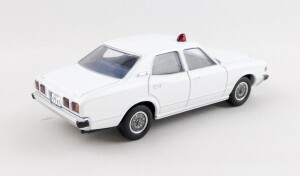 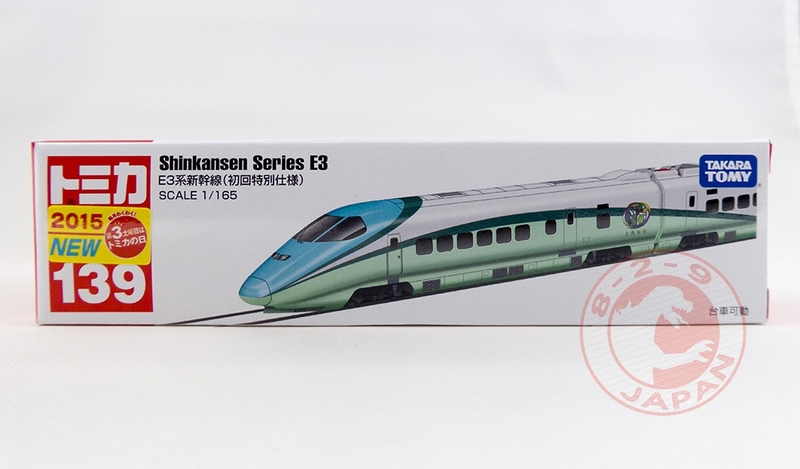 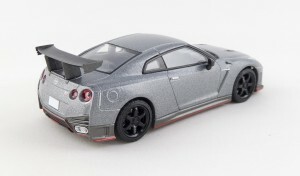 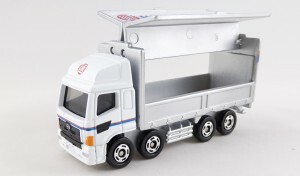 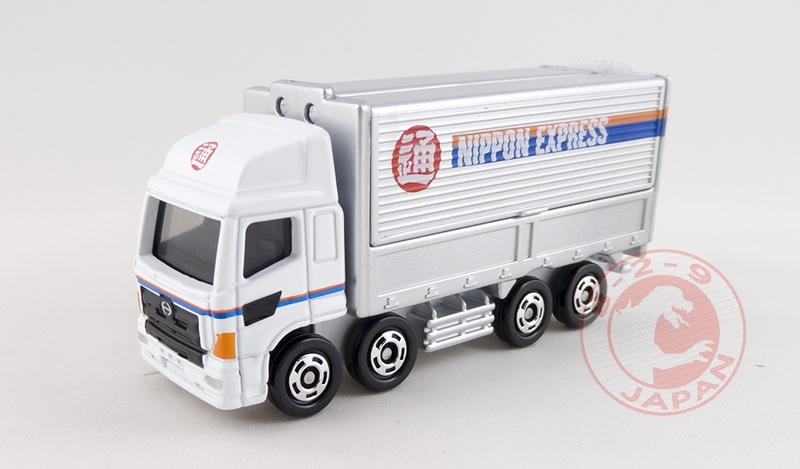 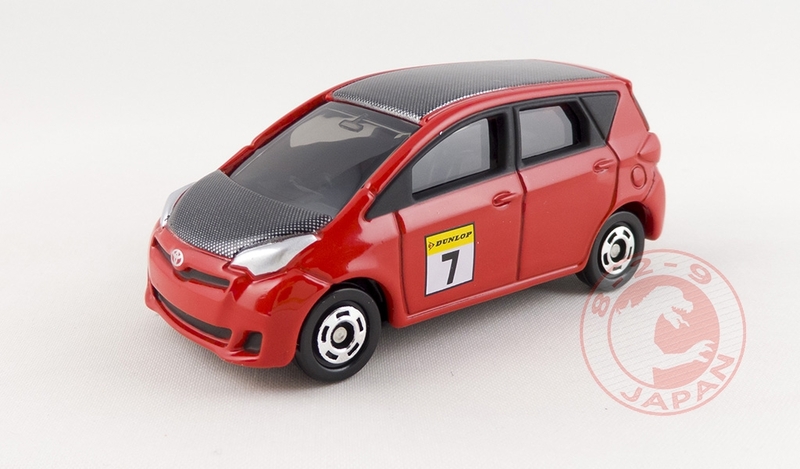 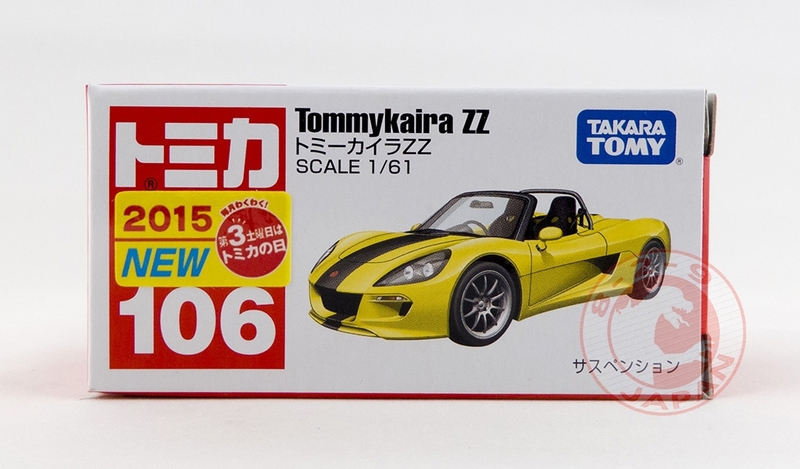 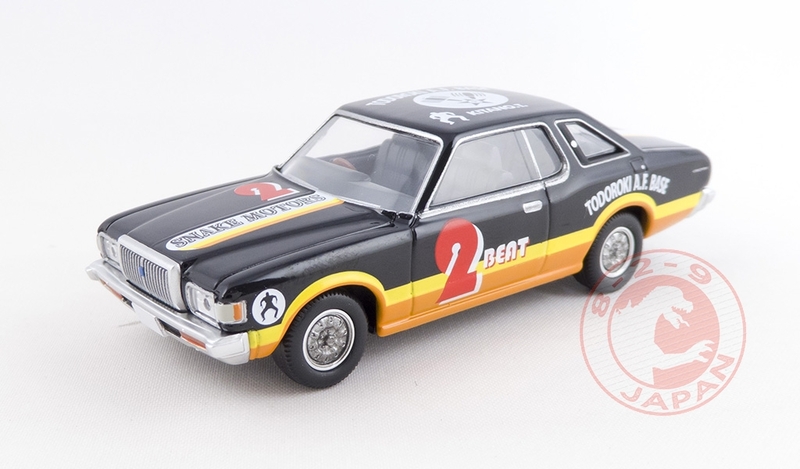 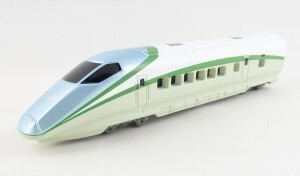 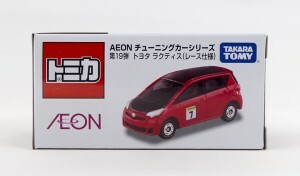 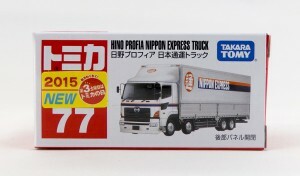 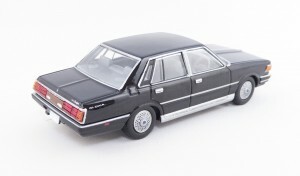 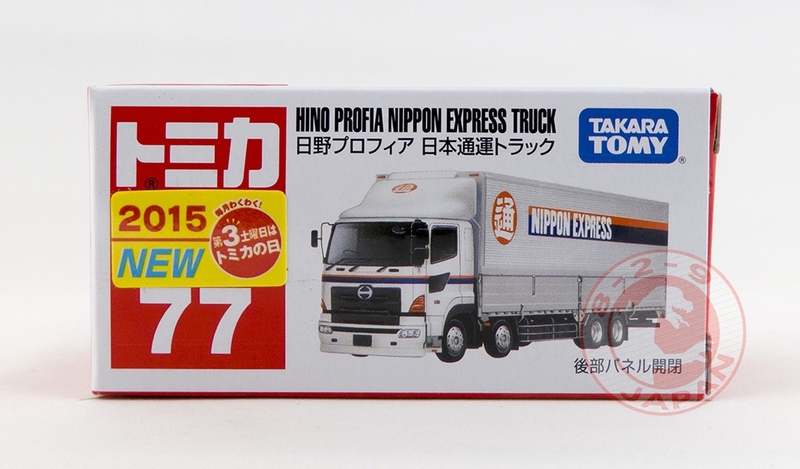 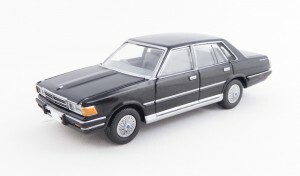 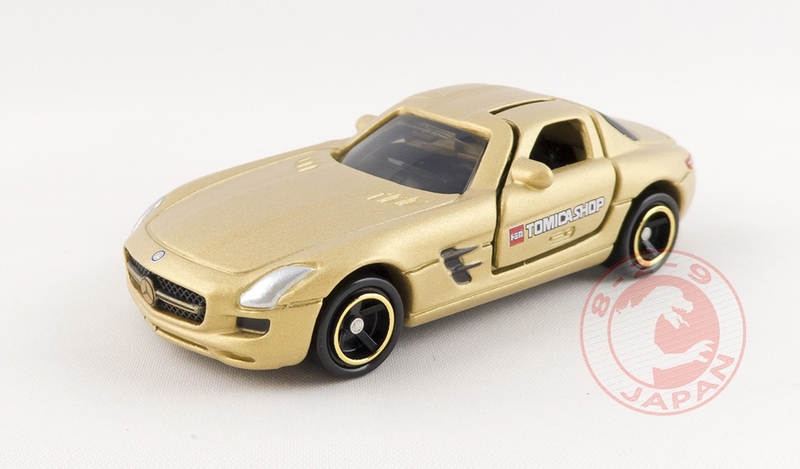 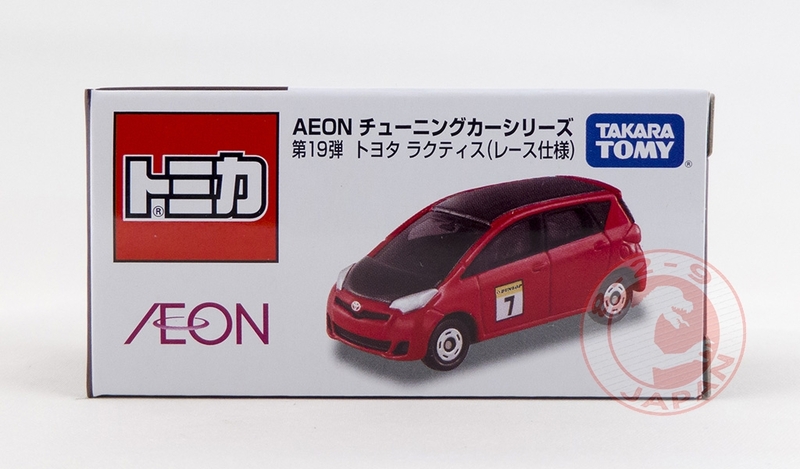 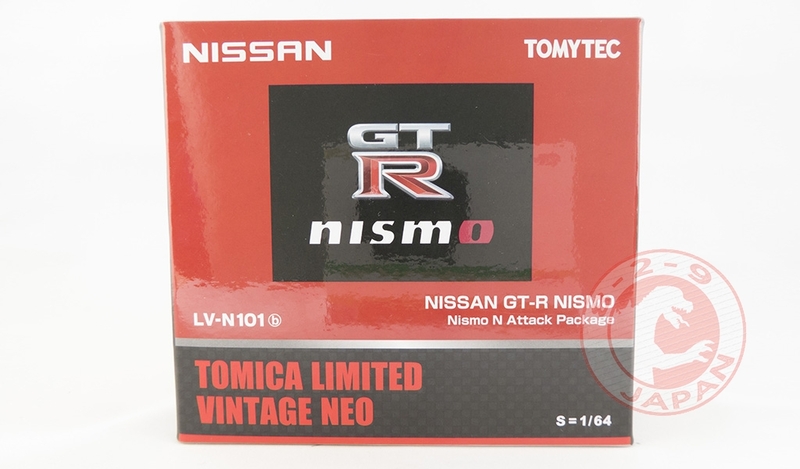 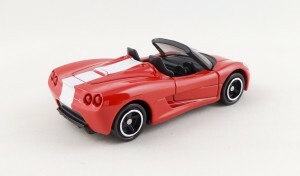 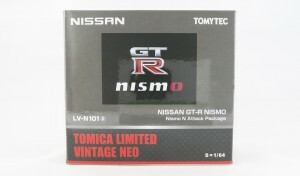 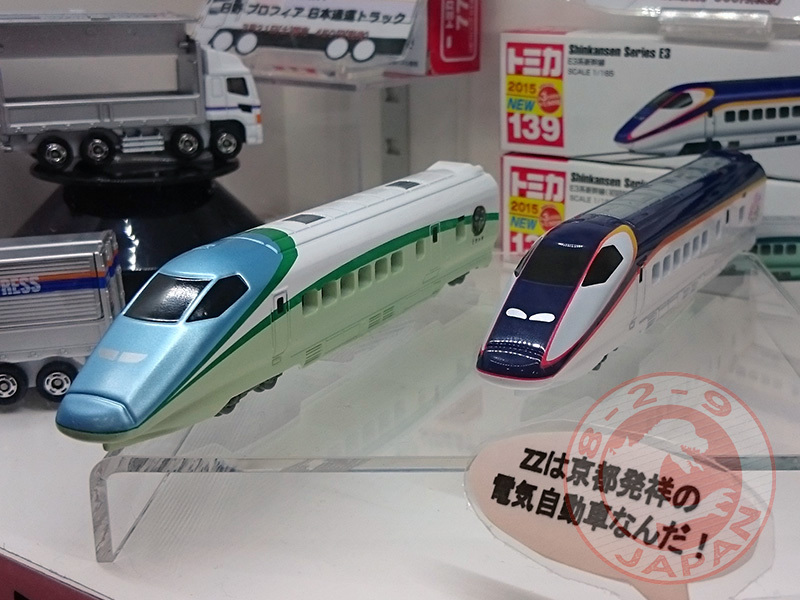 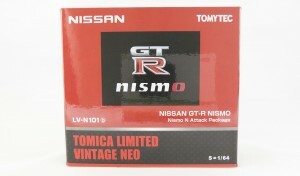 Early look at the new Tomica models coming on March 21st !